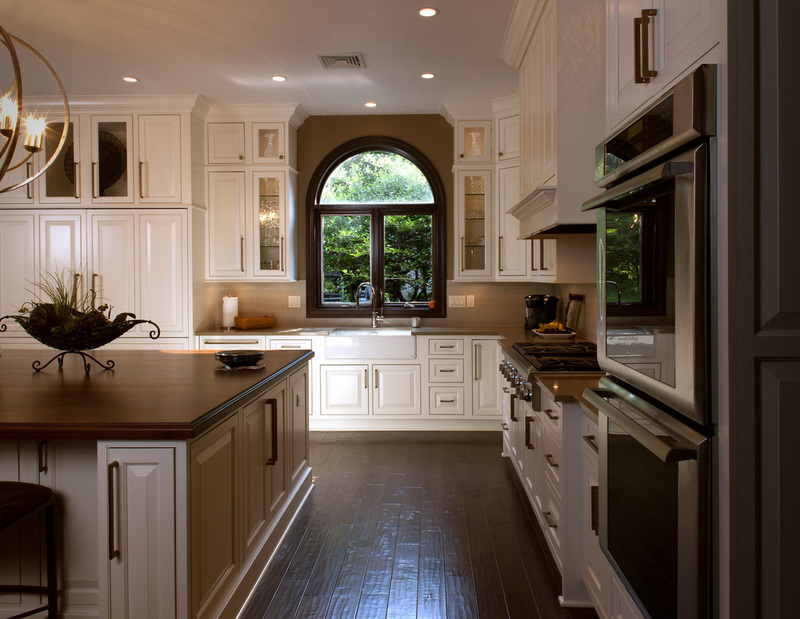 We will remodel, design, and install the kitchen of your dreams. 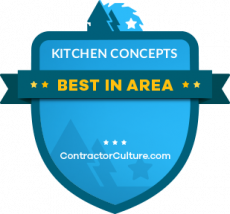 For over 30 years Kitchen Concepts has been in the business of designing and remodeling beautiful kitchens in Bergen County, NJ and near areas. Stop by our showroom today and come see us! Because each client and every home may bring different needs, we will work very closely to create a design that accommodates your needs. We combine both function and a beautiful look to fit your home. Along with kitchens we also specialize in bathroom design and remodeling in Northern New Jersey. Additionally we can provide cabinets to fit your needs in other rooms as well such as home offices, home theaters, laundry rooms, and more.